Close to Texas Tech this large 4 bedroom home features 2 large living areas, oversized lot and a huge laundry room. 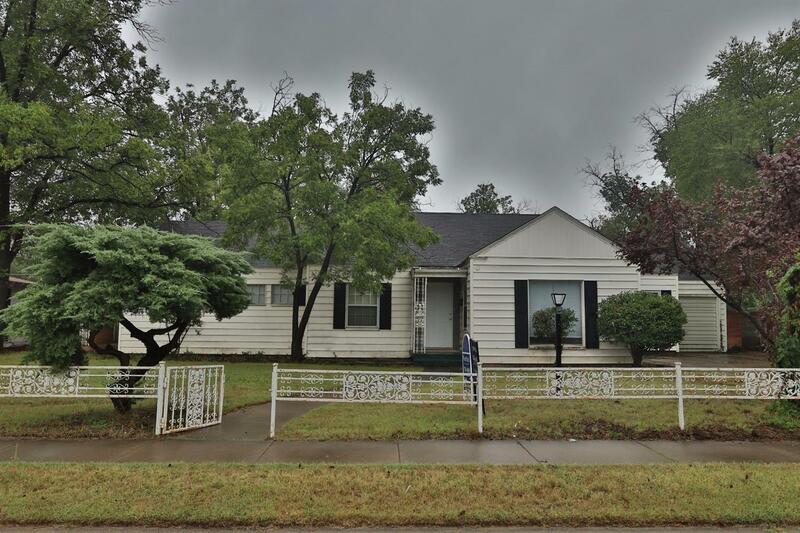 This home is close to the medical district has good curb appeal with white iron fencing. Good storage, separate dining area plus an eating area in kitchen. Call today to see this home. Owner Financing Available.